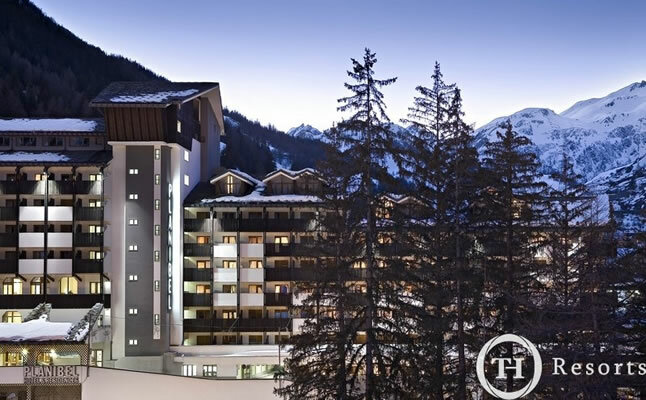 As locations go, it doesn't get much more convenient, with the ski lifts on your doorstep. There's also a range of excellent facilities within the Planibel complex and in the charming village centre close by. Our packages at the hotel will include a buffet breakfast and evening meal, together with vouchers for a hot snack lunch on the mountain. The hotel has an elegant bar with small lounge areas, a free wi-fi zone, TV room with 50" plasma screen, bridge room and a piano bar. 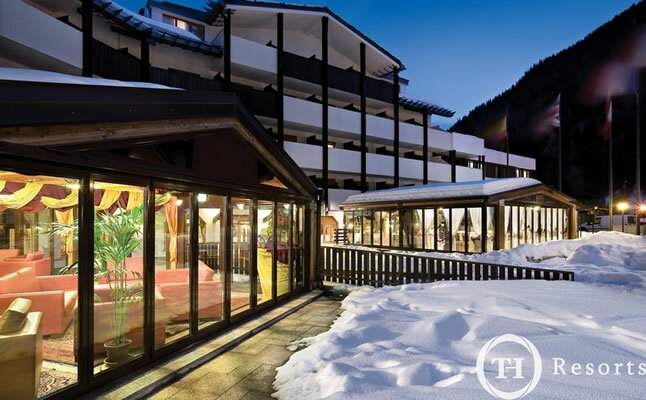 There's also a large ski room, a theatre, conference rooms and two swimming pools as well as an attended garage for those making their own way to resort. The pleasantly appointed rooms have hairdryers, satellite TV, mini-bar (on request), phone and balcony. For those fancying a bit of an upgrade, do get in touch as there are a few suites available. For families, there's the Birba Club for children aged 4-12 years, open from 9 am- 6.30 pm, providing recreational and sports activities. At an additional charge, the Club can also arrange for children's lessons with the local ski school (Interski will accept children aged 7+ into our ski school). A great choice in a great location! Unfortunately, holidays by coach are not currently available at this hotel. 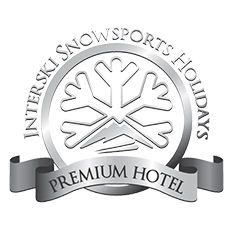 Why not have a look at our ski holidays by coach page, or search online for an alternative ski holiday with Interski. "Having the leisure facilities is such a bonus and the resort works brilliantly for us." 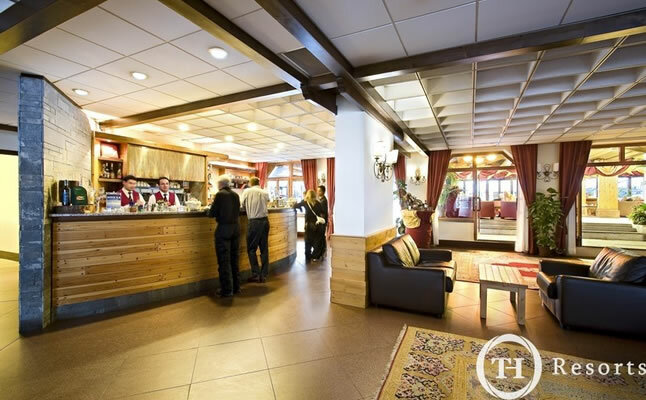 "We were very impressed with the food in the Planibel Hotel. There was a large buffet breakfast each morning, always with a healthy/gluten free option. The evening meal consisted of a 4 course buffet, again with a healthy option, each course with a variety of options... the room was larger than we expected, with 2 bathrooms for the 3 of us!"